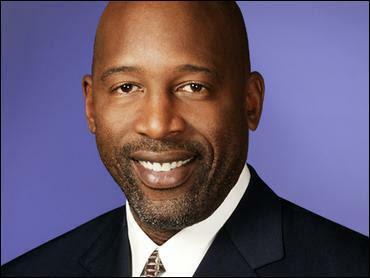 BEL AIR—NBA Hall of Famer James Worthy has put his Los Angeles home up for sale with a price tag of $2.195 million. According to the Los Angeles Times, the Mediterranean-style home, built in 1990, is a little less than 4,000 square feet with 4 bedrooms and 3.5 bathrooms. Property records reveal that Worthy purchased the home in 1997 for $945,000. The two-story home, located in the luxurious gated community of Bel Air Crest, has wood and tile floors with a living room featuring ornate cathedral ceilings, a large kitchen and a family room with a fireplace. The property also has a media room and a wet bar. One of the bathrooms has a jetted tub, while the other has a walk-in shower. The home includes access to a community pool, tennis and basketball courts, a spa and a clubhouse. On September 28, 2015, Worthy was hired to assist the Lakers coaching staff. Working alongside coach Byron Scott, Worthy recently joined the team for training camp in Hawaii. He will continue to work with the Lakers throughout the season, while also maintaining his sports analyst position on Time Warner Cable Sports Net for the network’s Lakers coverage. Worthy, who played all 12 of his NBA seasons with the Lakers from 1982-1994, has been named one of the 50 greatest NBA players. He is known as a seven time NBA All-Star with three NBA championships and a 1988 NBA Finals MVP.